These beds use perfomance Suede Fabric to stay clean and rarely need to be washed. 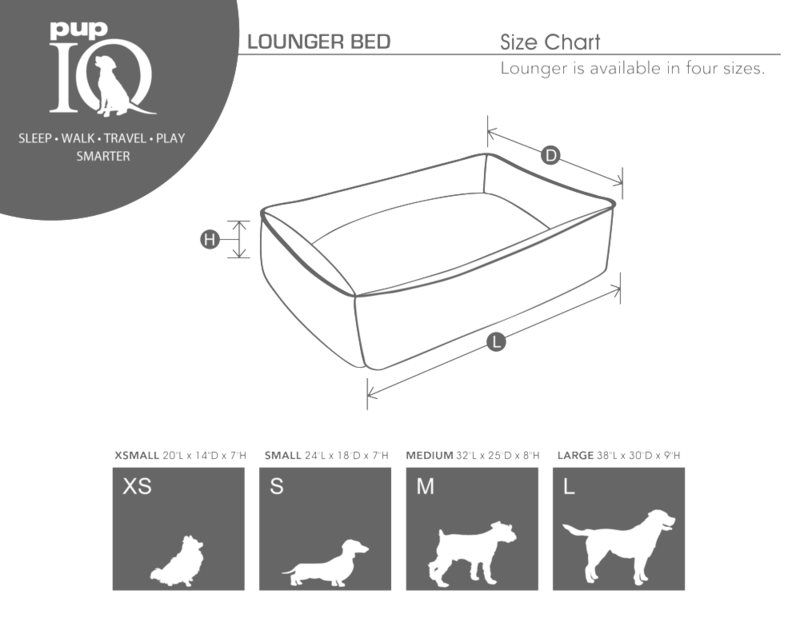 These beds are designed to be the ultimate solution if your dog's hygiene leaves something to be desired. We utilize Crypton fabric, that works like a tarp so no need for hot liners in our beds. Crypton fabric will also keep the bed fresh and your house smelling clean. The cover rarely needs to be washed because it is anti-microbial so you can spot clean the cover or just wipe off the dirt with a cloth. The covers are machine washable, but only need to be washed once or twice a year because they stay clean. The cover can be easily removed with an extra-long zipper inside the bed. Our covers prevent bacteria and mold growth, which will help keep your pet safe by preventing allergens and harmful canine skin diseases. We use a high-quality AdaptaLoft cloud fluff in our beds to make sure your doggy is always comfortable and supported. Plus, we make is all here with precision in the USA. Accept no imitations!